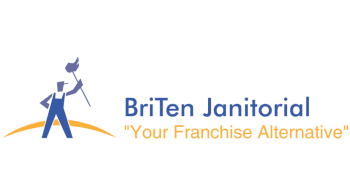 At BriTen Janitorial and Floor Care LLC our mission is to develop long term relationships with our clients by providing superior service in all area's we are tasked with. At BriTen we provide each client with a highly trained, motivated, and attentive team of employees, each of whom is uniformed as well as drug and background screened. We accomplish our mission by adhering to our core values of Honesty, Initiative, Respect, Accountability, Excellence, Dependability. Briten Is A Family Owned Business With 20 Years Of Experience.